Petite Impact: Fall Lust/Wish List! I tend to spend a lot of money on new fall items. It's my favorite season. Here I've picked out 12 items I'm currently lusting after. Doesn't mean I'll actually end up buying them, but I would love to have them! Some of the items are out of my price range. But others I may pull the trigger. In absolutely no order here are my current favorites! Absolutely love these Werkshop leggings and I'm bummed these sold out in my size so quickly! I'm waiting patiently for a restock. If you're new to Werkshop you can receive 10% off your first purchase. I know a lot of people are sick of bordeaux, but I absolutely love it for fall. 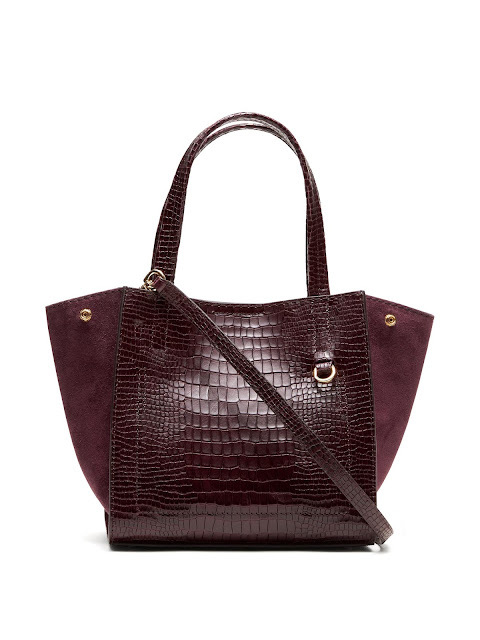 This bag is super high on my lust list, but unfortunately I can't have it, so I decided to settle on the Banana Republic substitute instead. Much more affordable and it also reminds me a little bit of Celine Luggage Totes. 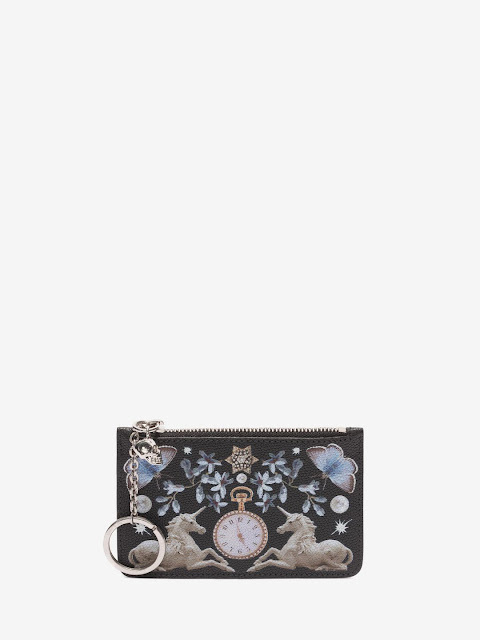 And if there is one leather accessory for this season that I must have is this dreamy Alexander McQueen piece. 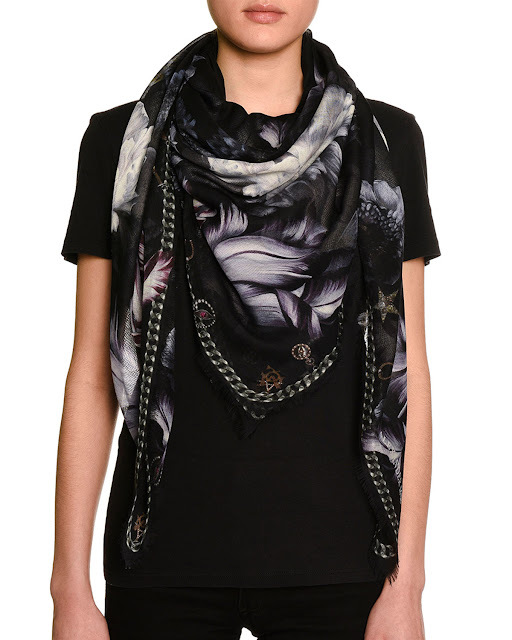 I also love this scarf. 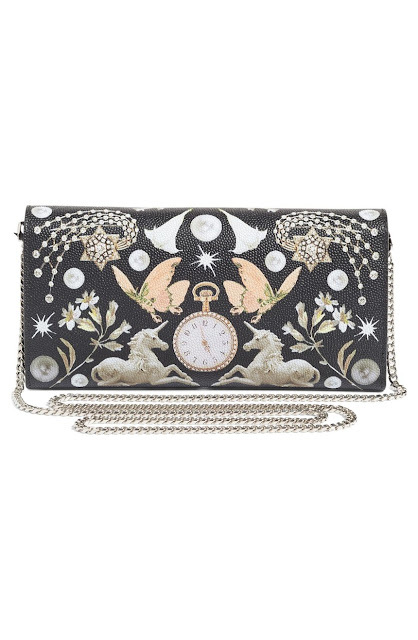 It's super pretty, yet also speaks to the goth side of me that likes to come out once in a while. Alexander McQueen is very much known for their iconic skull scarves, and they do not have an athleisure line (yet), but these Terez skull leggings are totally begging me to by them! 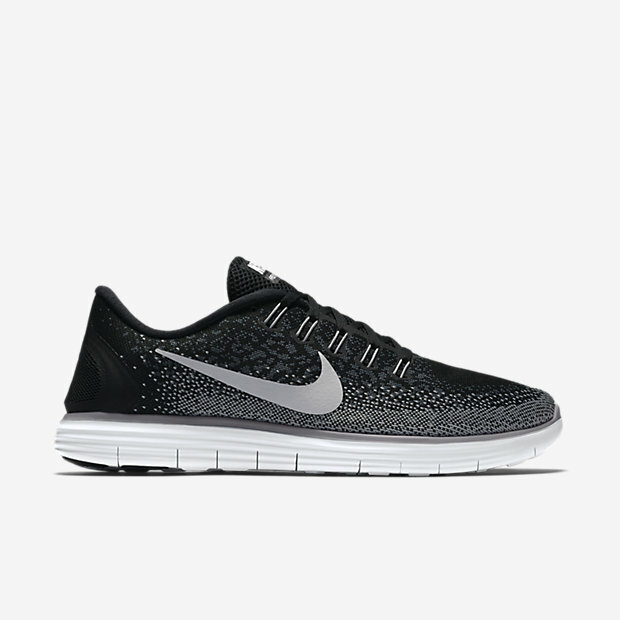 I'm also digging these NYC ones too. But if I have to pick one legging besides the Speed Wunder Unders I would get these Alo Yoga Moto Leggings. My favorite model at that moment, Gigi Hadid is wearing them and she looks amazing. Let's be honest she can look amazing wearing a paper bag. With the moto leggings I would totally rock them with a new pair of Nike's. 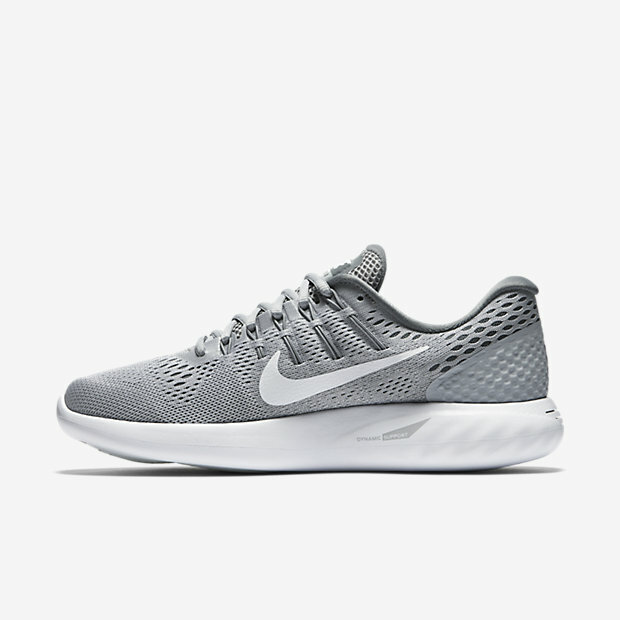 I'm having a hard time deciding between the black pair or the gray pair. One thing I haven't found yet is a nice fall jacket. I just haven't seen anything I really like. But then again I hear I won't be needing my down jackets this winter in Atlanta. So maybe all I'll need are my hoodies and leather jackets. I'm so looking forward to a mild winter and a longer fall season!